Our Anti-Burst Gym Balls are Eco-Friendly, commercial grade and made from non-toxic material. 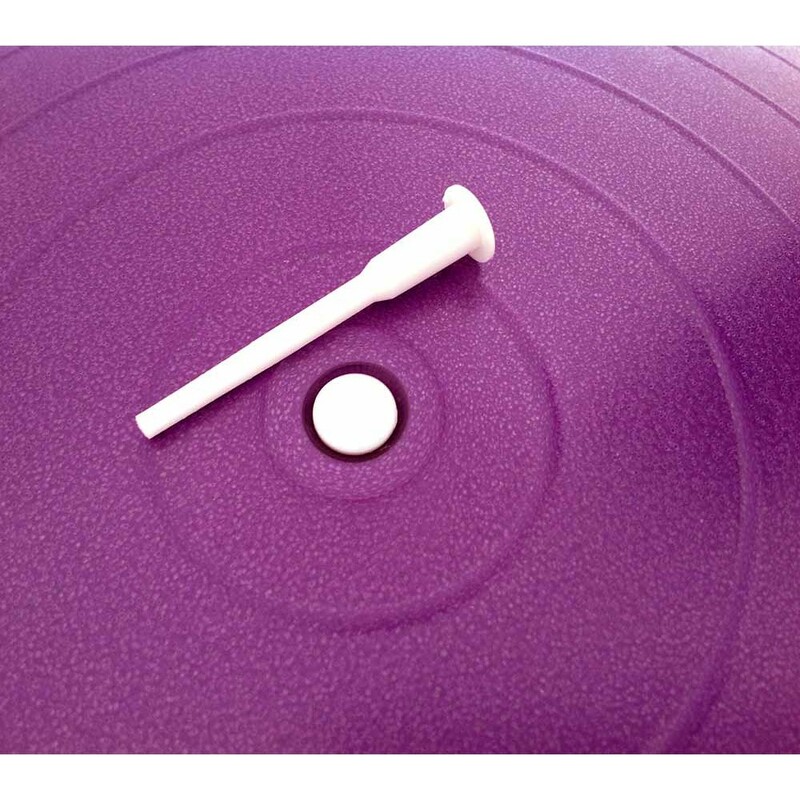 They are an invaluable tool with endless uses. 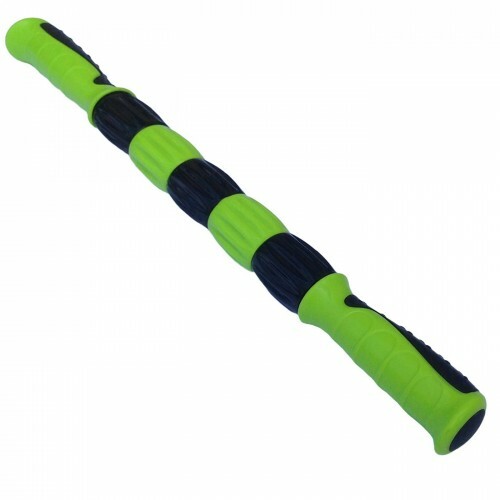 Our Anti-Burst Gym Balls are Eco-Friendly, commercial grade and made from non-toxic material. They are an invaluable tool with endless uses. 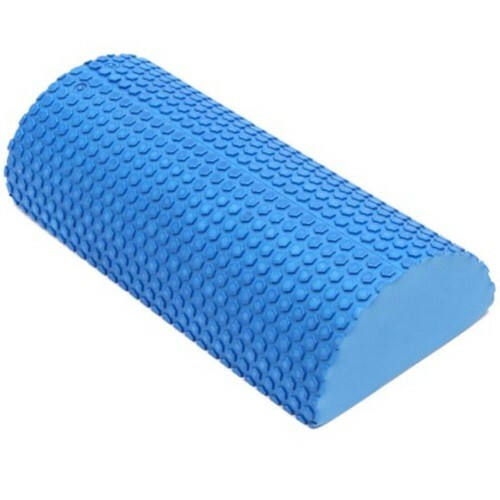 Most commonly used in yoga, pilates, rehabilitation, exercise and fitness routines they are equally valuable and ideal for pre and post-natal care. 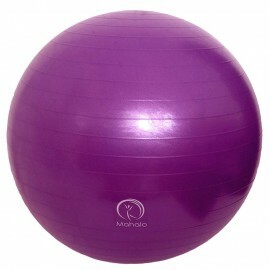 Mahalo Anti-Burst Gym Balls are suitable for all ages and fitness levels. 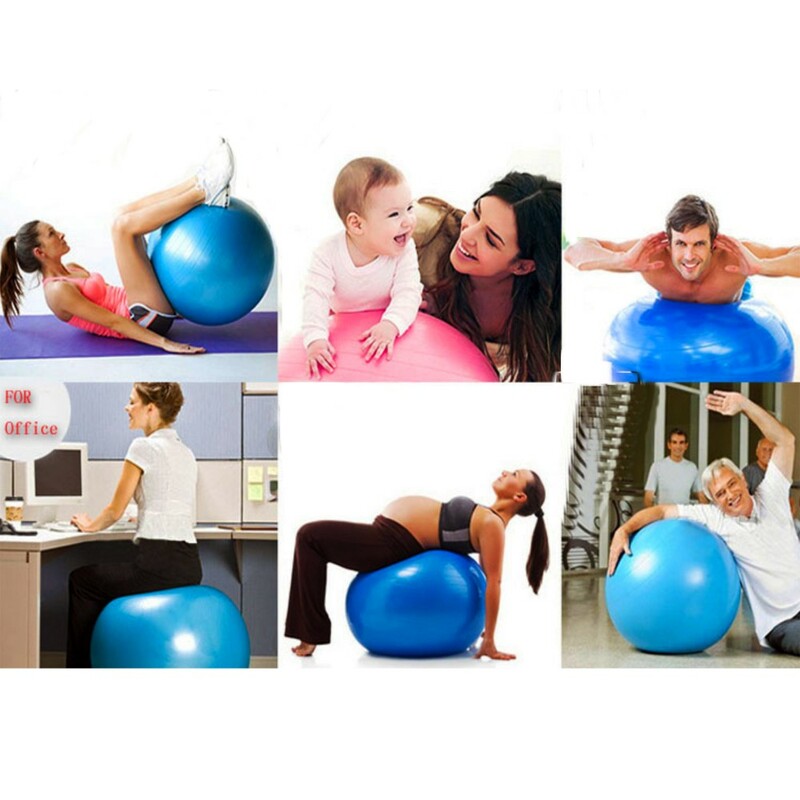 They also make a very comfortable fitness chair at home or in the office! Anti-burst rated and tested -weight bearing up to 500kg!